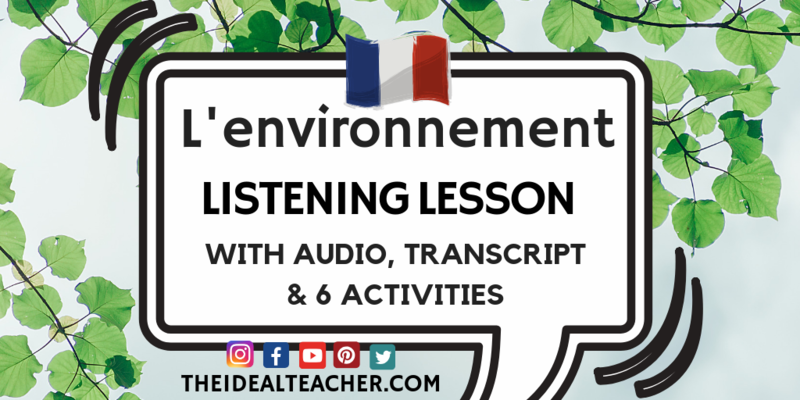 Teaching the topic of environment and in need of a listening lesson for la protection de l’environnement topic? Look no further, French teachers! 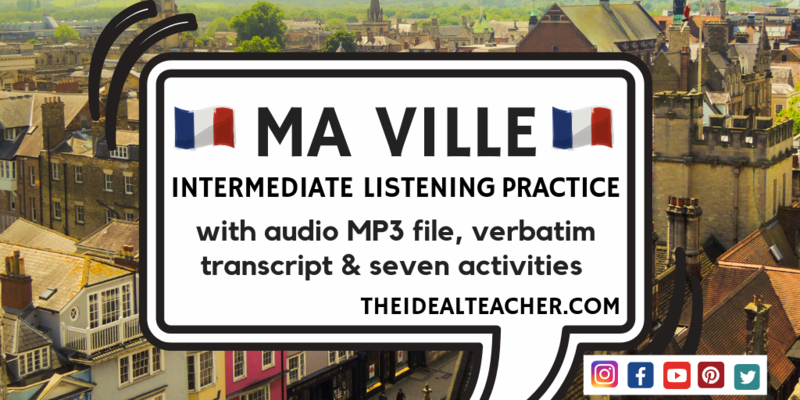 This is a ready-to-go, no-prep listening lesson with MP3 audio file, read by a native speaker at a medium speed, with a word-for-word transcript and six activities to practise the subject of environment. 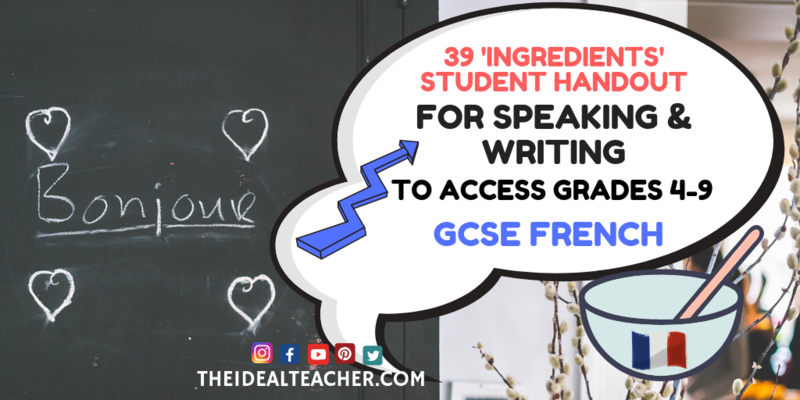 You can use this lesson revision for your French learners before their exams, as well as being ideal as an introduction, or towards the end of the environment topic as consolidation. …So many possibilities! What is included in this French listening lesson on ‘la protection de l’environnement’? The 2 minutes and 19 seconds long audio is read by a native French speaker, at a medium speed and includes the basic elements to cover this important social issue in some level of detail. The file includes a fantastic range of higher level vocabulary on environmental issues in French, as well as key phrases. It is perfect for intermediate and upper-intermediate French learners, including students who are studying GCSE French in Year 10 and Year 11 (KS4) and will allow them to borrow and recycle key phrases on the topic. Please note, I have paid to create the audio file so if you would be willing to donate a small amount to help me recuperate this money, I would be grateful and it will help me to continue adding more to help all language teachers! 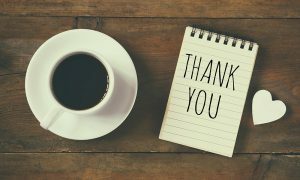 There is a free worksheet with listening comprehension questions, what’s the word for ‘X’, make a note of all the words you hear starting with ‘E’ and so on, on the second page of the editable word document. 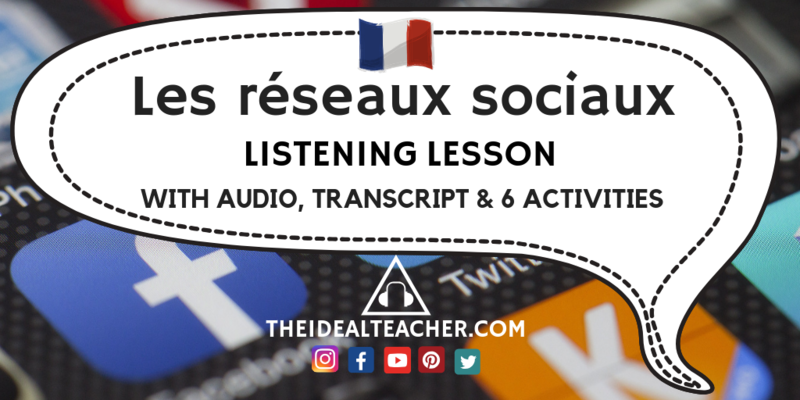 This environment lesson for French listening is the perfect no-prep addition for your classroom on the topic.